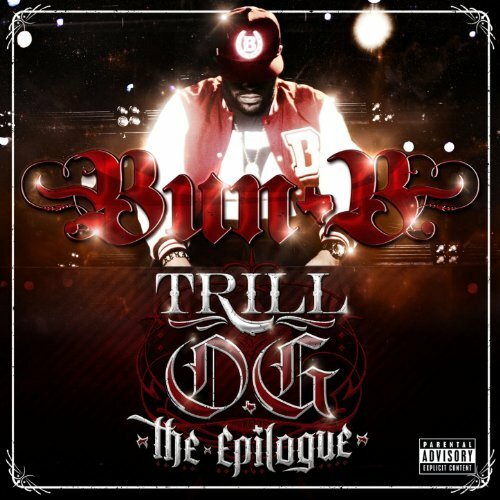 Bun B reveals the official cover and tracklist for his upcoming album “Trill O.G. : The Epilogue” hitting stores November 11th. 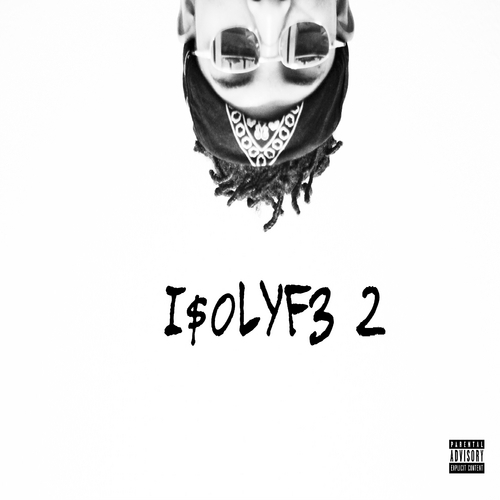 This project will feature appearances from Rick Ross, 2 Chainz and more. Check out the official tracklist below. Chris Brown Arrested For Felony Assault In D.C.